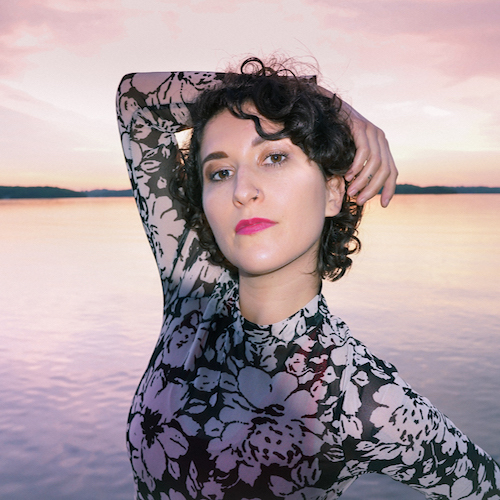 On her first full length album, Patterns, Whoa Dakota (Jessica Ott) spins a web of lush indie pop, graceful melodies and ardent lyrics. The first glimpse into her new sound, 'Patterns,' dripping in bright bells and glittery guitar, evokes early Madonna and 90s Mariah Carey. I grew up on a cattle farm in Scott, Arkansas. I am a country girl at heart playing indie pop music in Nashville.